BURN IT DOWN is a muscular tour-de-force, a tornado of pounding drums, pulverizing bass, screaming guitars and in-your-face raw vocals. Evoking the best of 70s Rock, with moments of Birmingham's finest, blended with the early works of Boston's best, On April 06, 2018 'Burn It Down' will do just that: Burn down everything in it's path until there is nothing left standing. Recorded in Nashville with Marti Frederiksen at the helm, the band finished their 4th studio album 'Burn It Down' in December, with Anthony Focx once again handling the mix and mastering legend Howie Weinberg adding his magic. With the band eager to get on the road and in true Daisies' fashion, the band announced the first of many BURN IT DOWN-TOUR dates slated for 2018 right before Christmas with fans turning out in droves at the on-sale date. Many more dates are to be announced including the band's highly anticipated return to Japan and South America! With Deen joining the bands line-up to record the new Album, The Dead Daisies are: Doug Aldrich (Whitesnake, Dio), John Corabi (Motley Crue, The Scream), Marco Mendoza (Whitesnake, Thin Lizzy), Deen Castronovo (Bad English, Journey) and David Lowy (Red Phoenix, Mink). You can pre-order the album already: https://thedeaddaisies.lnk.to/MakeSomeNoise. In episode 122 of One On One With Mitch Lafon, Mitch is joined by THE DEAD DAISIES, John Corabi. John sits down with Mitch to discuss the band's latest album REVOLUCION, joining the band, his 'audition' gigs with the band in Cuba, continuing his solo career, working with Mick Mars, the KILLER DWARFS' Russ Dwarf, his time with RATT and Motley Crue and much more. On Mötley Crüe wanting to change the name of the band when he joined: "That album would have been massive had it been any other name, but Mötley. The band wanted to change the name. There was NC for New Crüe. Nikki had always wanted to call a band, Christmas. 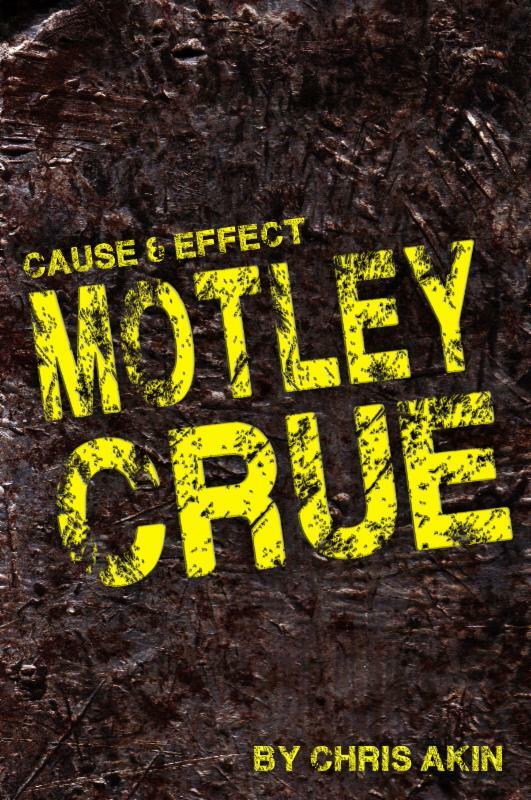 We didn't want to call it Mötley Crüe."